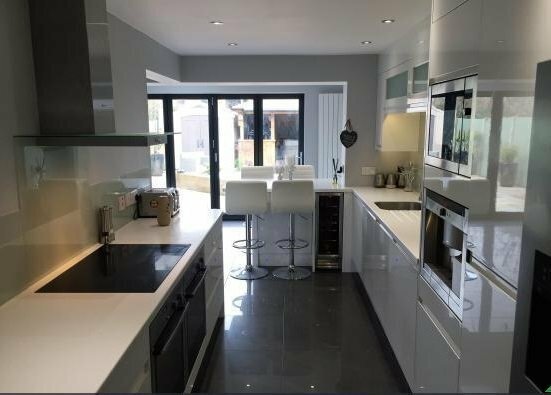 Gap Property Services Leicester Ltd employs more than 40 fully qualified specialists across the property trades of plumbing, electrics and building, making it able to tackle reliably every kind of job relating to the property market. That includes heating repairs, boiler replacements, new bathrooms, kitchen fitting, structural repairs, interior refurbishments and repairs. Our business is a family run company and was set up in 2005. 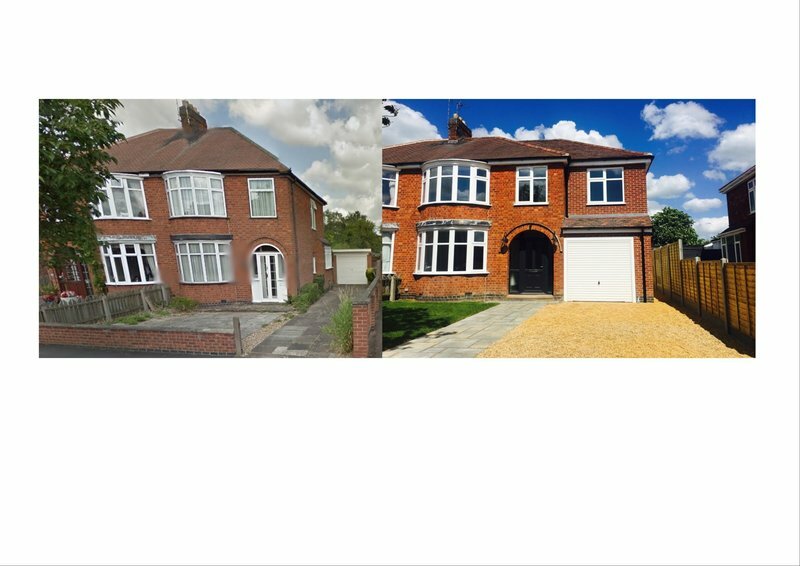 Holding the vision of ensuring that both able and vulnerable people all benefit from the best possible quality of work, we have secured a number of contracts with local authorities and housing associations as well as catering for all the property needs of a ever growing number of private home owners and business operators. We like to think that we provide an excellent service, with very affordable rates. We provide a number of services, but if a customer requests a service that we cannot offer we will do our up most to recommend, another trustworthy reliable company. Great service and on time. Thank you. Annual boiler service. Attention to safety details after work was completed. All round good job. Very happy. First time I had used GAP, from the first phone call to the finish of the job it was all very professional. The blokes turned up on time and changed my old boiler out for a new combi boiler. Absolutely no hassle got straight on with the job and they stopped extra at the end to give me a demonstration of how it all worked. Left no mess and was done in a very good price. I would not hesitate to get them back for any future work I required. Highly recommended. Punctual, Efficient, Knowledgeable and Reasonable. Need I say more? This is the second time I have used this trader. Previously I had them change four taps and install a radiator. This time I had them service my boiler. 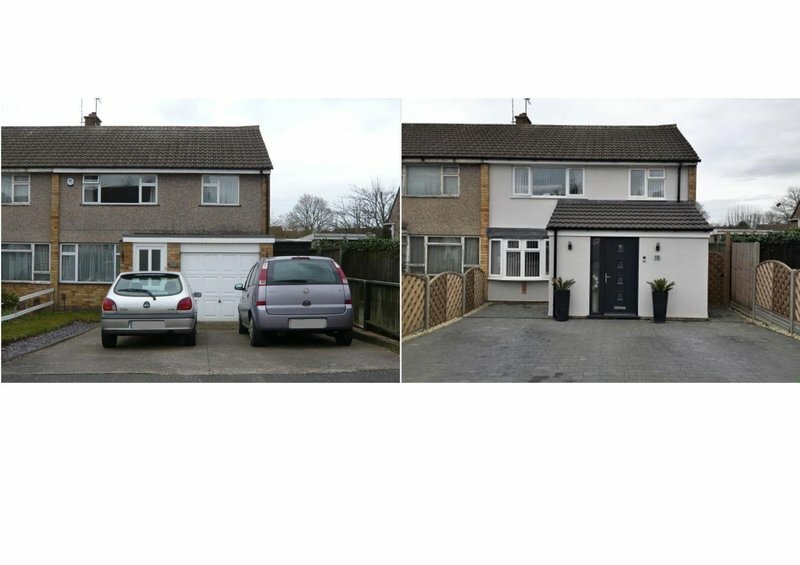 Both times they turned up on time, did the job efficiently and at a reasonable price. There was no fumbling around or lame excuses to cover up for lack of knowledge. Having had countless encounters with poor workmanship in the past with other tradesmen, these guys make a refreshing change. I will definitely be using them again. I have also recommended them to neighbours who have also been impressed with their service. Well done to Gap property services ltd. I do hope that they will continue to maintain their high standards. So delighted with work, prompt, went beyond all expectations to complete work in one day. Courteous. No mess. Everything prompt, professional and of high quality. Courteous workers. The work was conducted to a satisfactory situation. Full rewire to my property. Work carried out promptly and efficiently to a high standard. Work space was left clean and tidy. In particular, Anthony is exceptionally polite, courteous, helpful and responsive. Other workers were all courteous and showed pride in their work. Work was completed within agreed time schedule and there were no hidden costs and add-ons. I would recommend Anthony and his work force, and have in fact booked in another job with them.